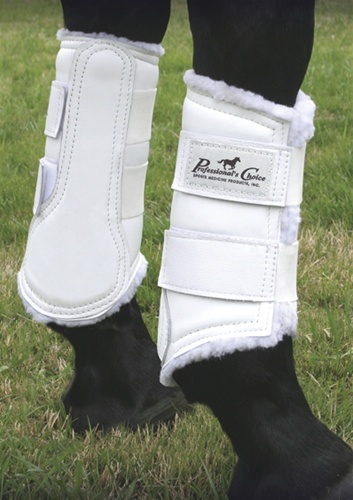 One of the top manufacturer's for horse protective boots including splint boots, bell boots, and skid boots is Professional's Choice. 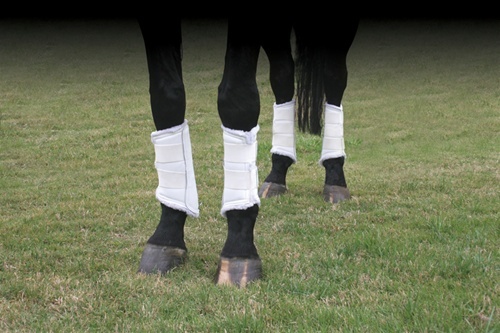 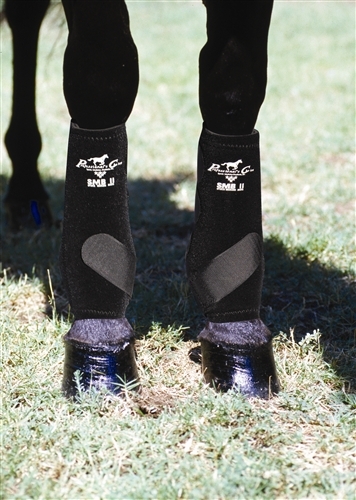 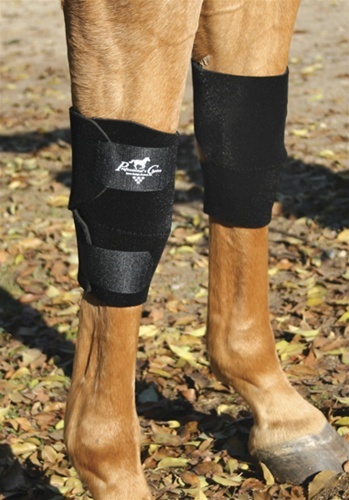 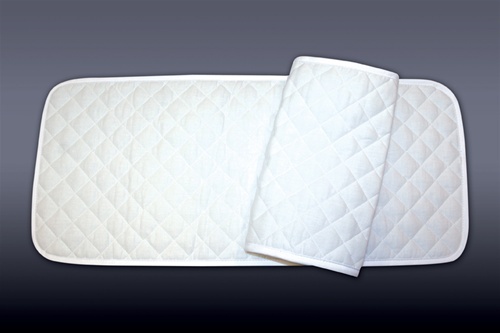 This company is constantly researching new technologies and new designs to protect your horse and improve performance. 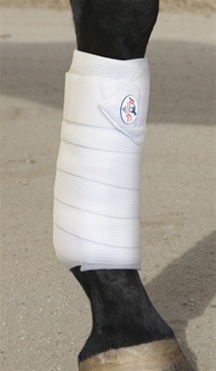 The newer improved VenTech Elite splint boots is a must try if you have not tried them out yet.